George Neil spent three seasons at Millwall but got very few games in the first-team. He moved to West Norwood in 1894 and the following year was made captain of the club. He was asked what he thought his strengths were and he replied: "Well, I don't think it was kicking or tackling; I should say it was coolness more than anything." 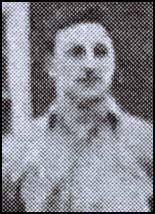 He joined Thames Iron Works and played as a guest in the friendly game against West Bromwich Albion on 20th March, 1896. 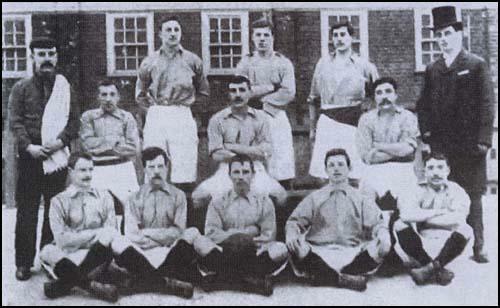 Neil officially joined the Irons in the 1897-1898 season when they won the London League. He appeared in only two games in the 1898-1899 season and the following year he took over as secretary/manager from Francis Payne. He immediately made three important signings: Tom Bradshaw, Bill Joyce and Ken McKay. Initially, Arnold Hills, refused to sanction the transfers because of the costs to the club. In 1900 Arnold Hills decided to expand his business interests by acquiring another engineering firm. In order to raise new capital to finance the takeover, he decided to make Thames Ironworks & Shipbuilding a public company. As a result of this move, the football club was also reorganized. 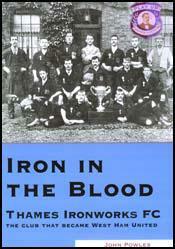 Thames Iron Works FC became West Ham United FC. Lew Bowen, a clerk at the Iron Works, replaced Neil as club secretary. George Neil was only 30 years old when he died in 1905. Thames Ironworks in 1897. The back three are George Neil, David Furnell and Walter Tranter. In the front row is Jimmy Reid (second from left) and George Gresham (second from right).